The latest technology in field surveying is integrated into the Topcon ES-105 Total Station with 7-second accuracy. 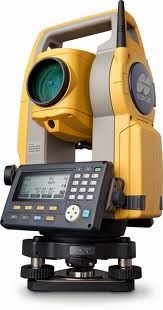 Designed from the ground up to deliver the best performance in speed, precision and security, this innovative optical instrument easily records accurate distance and angle measurements. Featuring class leading EDM, the Topcon ES-105 Total Station takes measurements up to 1, 640 feet in reflectorless mode and approximately 13, 123 feet using a single prism at an incredible 2mm + 2ppm accuracy. Measurements can be as fast as 0.9 seconds and the Topcon EDM algorithm reduces the signal noise associated with non-prism measurements, providing accurate results over longer distance. 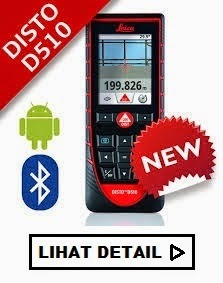 This survey instrument improves workflow and productivity with its dual black and white LCD display and impressive 36-hours battery life! With an IP-66 rating, this field instrument is also dustproof and highly water-resistant. 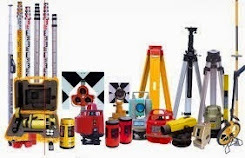 The ES-107 total station has a 10, 000-point internal memory for storing field data, USB and RS-232c serial port and can be used with any of Topcon' s field controllers, such as the Topcon Tesla, FC-2600, FC-250, FC-236 and FC-25. 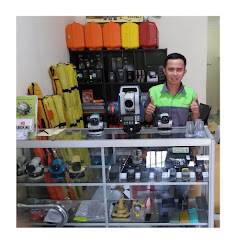 This Topcon total station package comes with a lens cap, lens hood, stylus pen, tool kit, USB stick, carry case with straps, wiping cloth, battery, battery charger and a 2-year manufacturer’ s warranty.